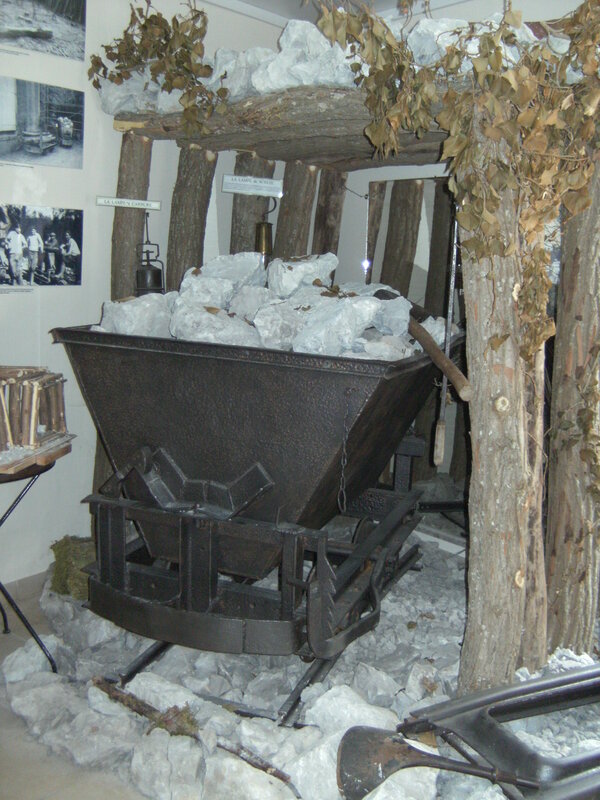 The “Espace Patrimoine” is dedicated to the local heritage and reminds us of the beautiful days of the mining industry and manufacture of Villenauxe-la-Grande thanks to an exhibition of photos, china biscuits, tools, projected videos. 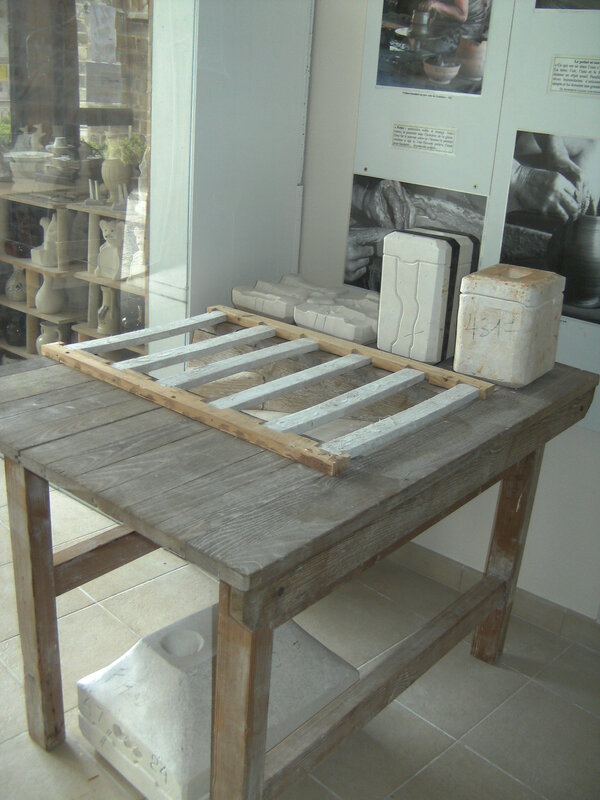 Demonstrations of biscuits assembling and decoration by former porcelain workers illustrate the know-how of the men and women who contributed so much to the fame of Villenauxe-la-Grande. What to do around "ESPACE PATRIMOINE" ?